Are you looking for a way to say thank you or surprise someone but you are not sure what gift they may like? 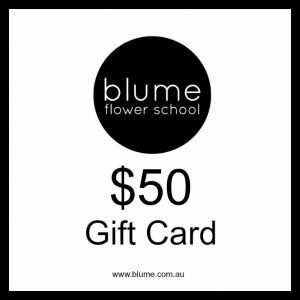 Why not give them a Blume Gift Voucher and let them decide which floral experience they would like and when they would like to attend. 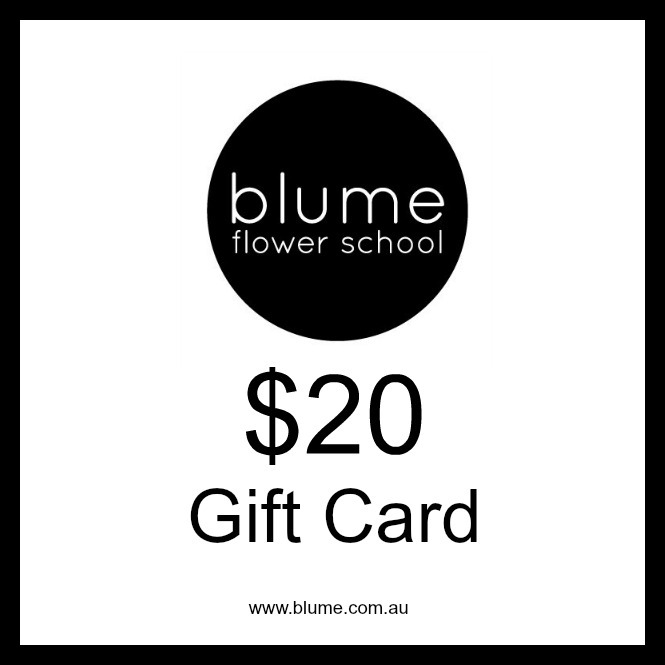 Show people how much you value them by giving them the perfect gift of their choice. 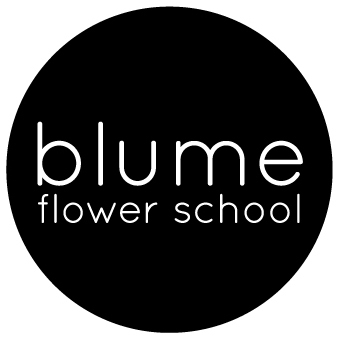 You can trust Blume to help your loved one have a great time and create a beautiful, stunning arrangement that shows how much you care.